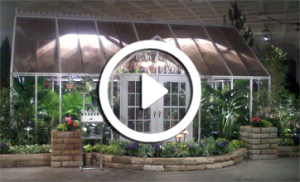 Our best quality double-pane glass greenhouses. 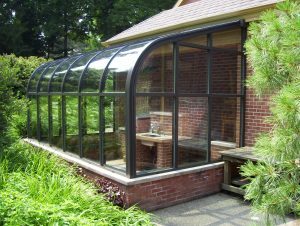 Our Geneva model greenhouses offer premium quality and strength with style in a wide variety of sizes and shapes, including straight eave or curved eave configurations. Our best quality double-pane glass is 7/8” thick and filled with Argon gas, which is 38% denser than air for best insulation value. 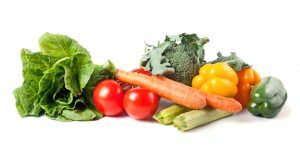 Several different Low-E glass options are available to keep your greenhouse cool in summer, while optimizing the amount of light you want in your greenhouse depending on its N, S, E, W orientation. 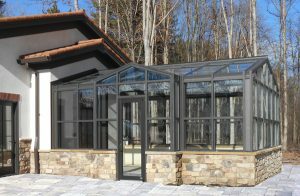 Our Sierra model greenhouses offer all the same quality features as the Geneva model, but with an exclusive thermal break design that completely insulates any interior to exterior aluminum components. 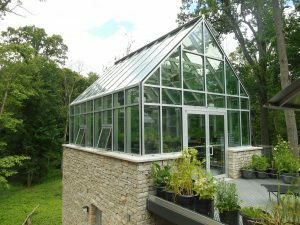 A flush mount cap system covers all of the stainless steel hardware so that no bolts nuts or screws are exposed on the inside or outside of the greenhouse, making this a beautiful home addition. 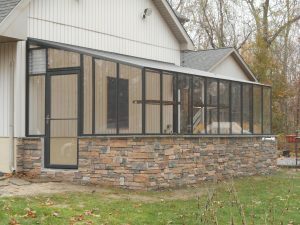 The Sierra is often used in architectural custom designs where its strength and integrity can be easily modified to meet virtually any size or shape glass enclosure. Wood beam cladding is also available for a warm interior finish. We provide custom engineering drawings. 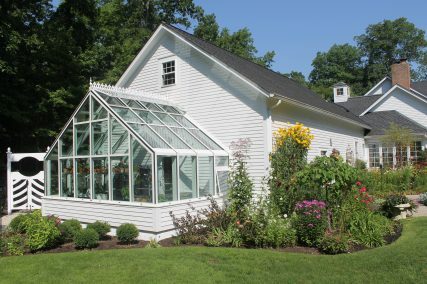 All Arcadia greenhouses include a lifetime warranty on the frame, 40-year warranty on the glass, and 5-year warranty on the paint finish. 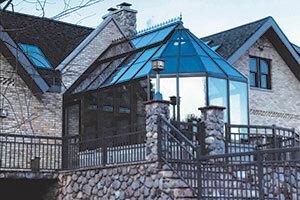 Arcadia’s own full-time employees provide professional greenhouse installation anywhere in the US.